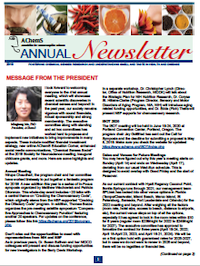 The AChemS Newsletter is published annual and includes a summary of the society's annual activies. 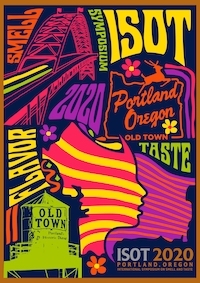 Please click on the newsletter cover to the right to view the current volume. An archive of previous newsletters is below. Clicking on a volume will open a copy of that newsletter in a new window.